British actor and comedian Steve Coogan poses for the photographers during a photo call for the film 'The Dinner' at the 2017 Berlinale Film Festival in Berlin, Germany. Coogan has received financial damages and an apology from the Mirror Group Newspapers in the settlement of a long-running phone hacking case. 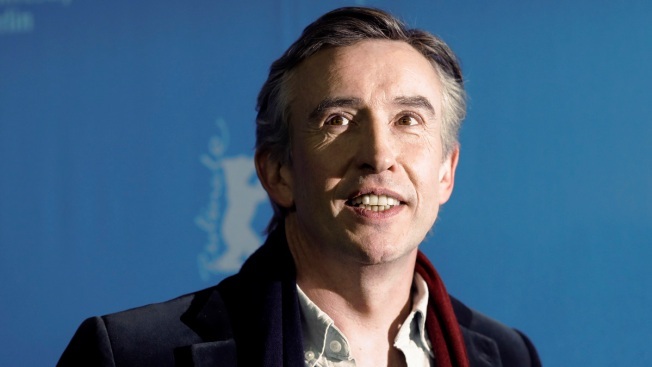 British actor and comedian Steve Coogan has received financial damages and an apology from Mirror Group Newspapers in the settlement of a long-running phone hacking case. The damages were not made public but Coogan said outside London's High Court on Tuesday that it was "six-figure" sum, the bulk of which would be distributed to charity. He said the settlement meant "vindication" for him. His lawyer said the newspaper group had produced at least 62 articles based on illegal phone hacking, illegally obtaining information about Coogan from third parties, and surveillance by private investigators. Lawyer Richard Munden said the Mirror Group "acknowledges that Mr. Coogan was the target of unlawful activities and that these activities were concealed until years later." He said the media group apologizes for its "wrongdoing."